University of Michigan professors analysed an online dating site’s users in four cities – Chicago, New York, Seattle, and Boston. They found that most men and women reach out to people who are more desirable than themselves. The researchers also discovered that desirability is correlated with age, education, and ethnicity. Across all four cities, users wrote much longer messages to people who were more desirable, the study found. 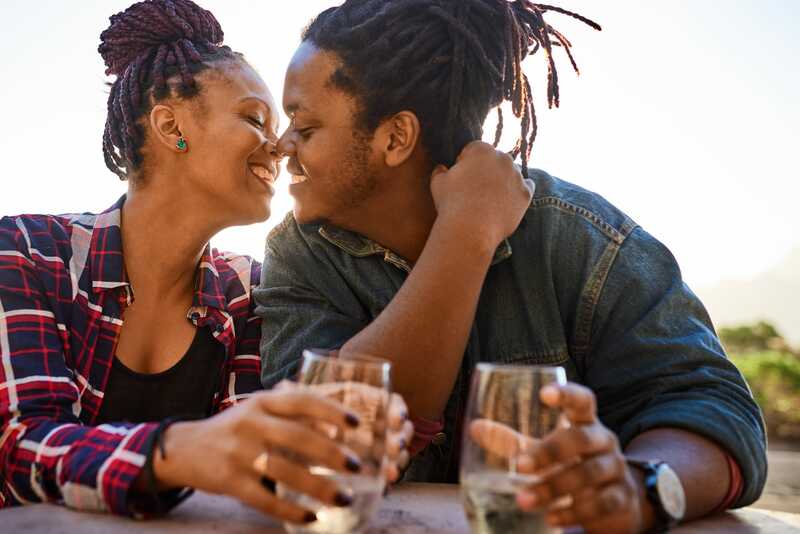 When it comes to online dating, a majority of men and women pursue partners who are “out of their league,” reaching out to people who are 25% more desirable than themselves, according to a new study. University of Michigan professors Elizabeth Bruch and M.E.J. Newman, who study human behaviour, analysed the messages between heterosexual people from four cities in the United States – New York, Chicago, Seattle, and Boston. The researchers focused on initial messages sent during a one-month period, saying that they most effectively indicate attraction between two people. Asian women and white men were ranked as the most desirable across the four cities, according to the study. For men, education was always more desirable, while women’s postgraduate education was associated with lower desirability, the study found. A higher percentage of women than men had college degrees in each of the four cities. Bruch and Newman also found that desirability is correlated with age: A woman’s desirability, on average, goes down from age 18 to age 60, while men’s desirability peaks around age 50 and then drops. Men and women both wrote much longer messages to people who were more desirable, the study found. More than 80% of first messages in the data set came from men, so the researchers included replies for a fuller picture of women’s desires. The study found that women’s average reply rate was less than 20%. The researchers excluded users who did not identify as straight as well as anyone who was not looking for a relationship. The sample sizes ranged from 9,113 men in Boston and 9,248 women in Seattle to 44,009 men and 50,618 women in New York. Demographic information was analysed as well. Nearly three quarters of men and women in each city were white. For men, all other ethnicities made up less than 10% of the data set, with the exception of Hispanic men in New York. Among women of colour, only Asian women in New York made up more than 10% of their city’s users. Bruch and Newman concluded that men and women pursue others based on both matching and competition. “People are pursuing a hybrid strategy with elements of both – they are aware of their own position in the hierarchy and adjust their behaviour accordingly while, at the same time, competing modestly for more desirable mates,” they wrote.